Get on your bike, prevent food waste and help out a great community project. Volunteers needed Saturdays 9-10pm and Sunday mornings (cycling or cooking). 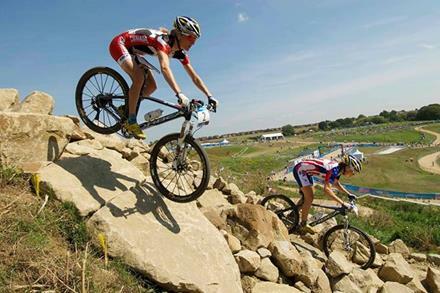 Road, XC, Cyclocross and Track events hosted by British Cycling. All events are within 30 miles of Bristol. 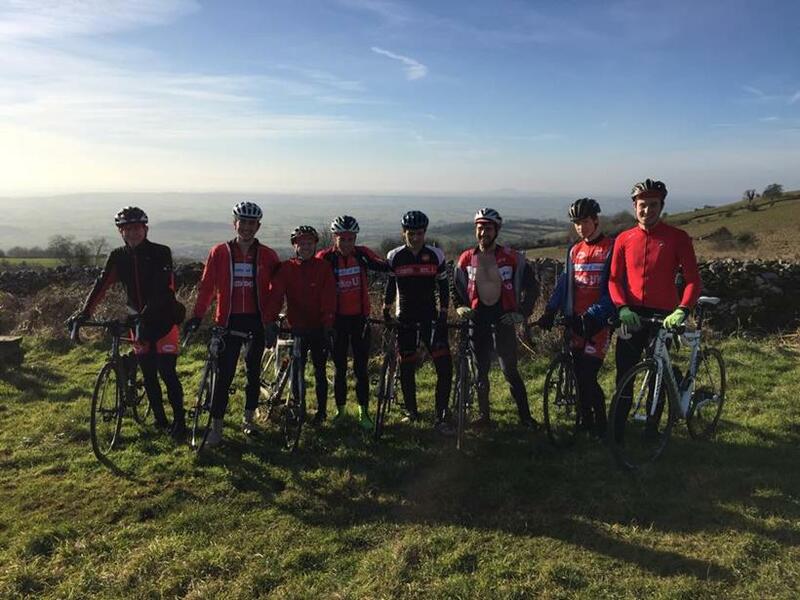 A touch of frost didn't stop several UOBCC nutters taking on over 2000m of ascent across the Mendips on Sunday. 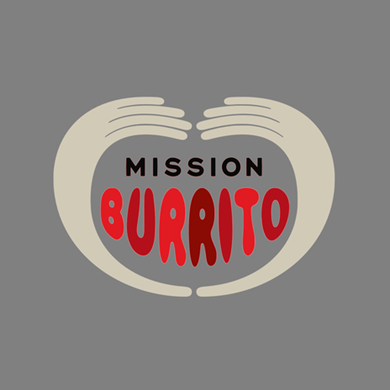 Remember that Ignit10n (Tour de Burrito epic ride) is coming up on Thursday 19th March so it's definitely worth getting some miles in now in preparation. 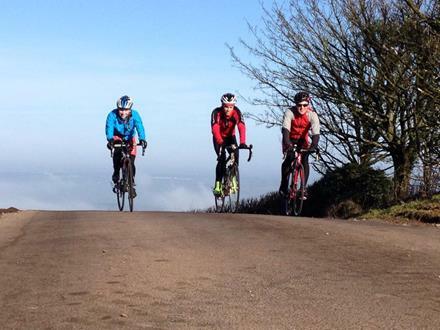 This week we have Racing on Wednesday and Sunday at Odd Down and the MTB taster session on Sunday. There are a couple of useful links to additional cycling resources on in the left-hand column of this email. Tuesday: 8pm, Spinning at the Gym (Free + NO gym pass req.). Sign up will be via a post on our Facebook Group. The first 16 to reply will get a place. Wednesday: 2pm, XC and Road Social Rides. See you at the bridge! Remember to bring lights. Most of the road leaders will be racing at Odd Down in the afternoon. See below for more details. Thursday: 7pm, Development squad. See respective groups or email Cam (ct13975@my.bristol.ac.uk) for more info. Saturday: Racing at Odd Down or Ludgershall. Sunday: 10am, Road social rides from the Suspension bridge. And MTB Taster session! See below for details. Remember that the facebook group is still available to organise unofficial rides (although try to avoid arranging these on days which already have a ride). Bath Uni CC is hosting the next event in our series of uni races! If you didn't come last time, prepare for a great mixture of men's and women's races, lots of cheering and lots of rivalry! If you've never tried racing before, this is your chance to have a go in a relaxed atmosphere and for FREE. If you want to cycle down, we'll be taking a group down leaving at 13.30, otherwise grab the train down to Bath and we'll see you there for 3! Afterwards we can head down into to Bath for a bite to eat before riding back. Jump on a knobby-tyre bike, get some tips from our club's best, and go ride the local trails! A mountain bike if you have one. If not, post here so I can get a count of our hire bike needs. We'll get them through PedalProgression, their hire bikes are ace. Some cash, if you need to hire a bike. I'll announce how much it will cost once we get a solid idea of attendance. Some protective gear beyond a helmet would be nice, but not super-necessary. We can organize some loaner kneepads if requested. The hire bikes have good flat pedals, any athletic shoe works fine with them. Pro-tip: Road jersey's are fine, but I'd recommend you wear some shorts over your fancy lycra bibs to protect them in case you hit the dirt. 18th Feb, 6pm - Cake Racing Series. 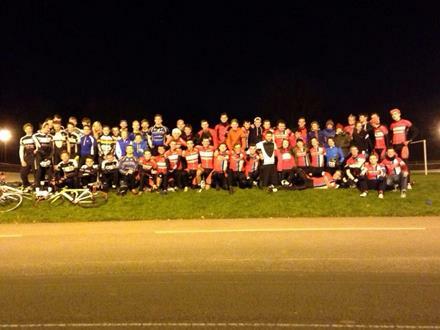 The next event in our Cake Racing Series will be a lap of the Leigh Woods blue loop. At night. Race the clock, and don't get eaten by Sasquatch. February 18th, the bridge at 6pm. We'll have club lights available for the non-enlightened. Suitable for all abilities. 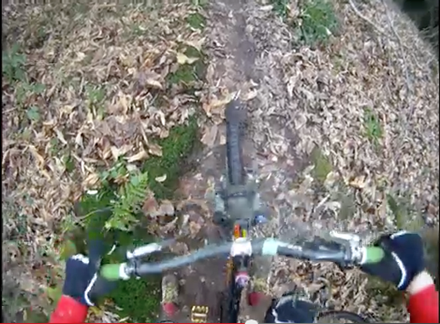 Check out footage from Leigh Woods Enduro Racing. 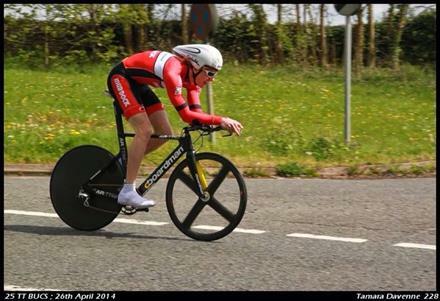 TT season will begin with the UOBCC Open TT in its 2nd year. Entries open online now. If you haven't yet picked up your membership card or race licence, then get in tough with me (Tom Mowbray) either by facebook or email and we can arrange another time to meet up. (I'll be in Queen's every weekday). 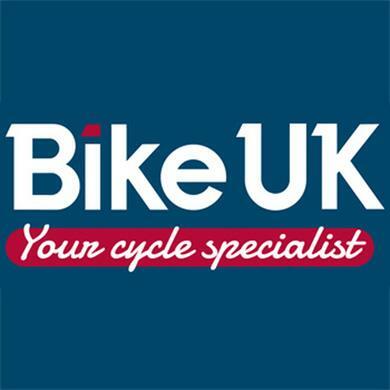 For more info on how to become a member of British Cycling, see our website. See our website for more info about our sponsors and what special deals they can offer. You're receiving this email because you have signed up to The University of Bristol Cycling Club mailing list. UBU, Richmond Building, 105 Queens Road, Bristol. Content contributed by all committee members and collectively published by the General Secretary.